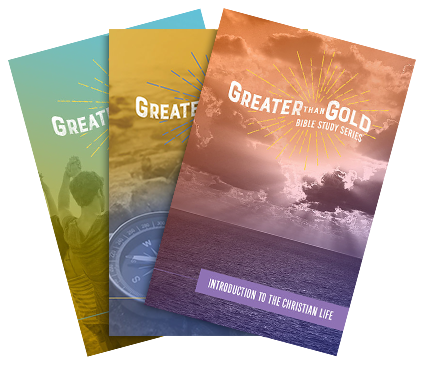 Offered in an easy Q&A format that takes you deeply into a book or area of Scripture, Greater Than Gold studies focus on building biblical knowledge in a simple way that fits your life. 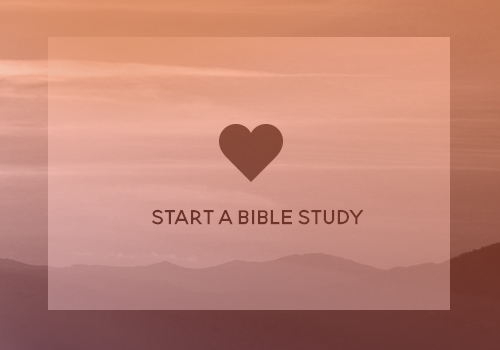 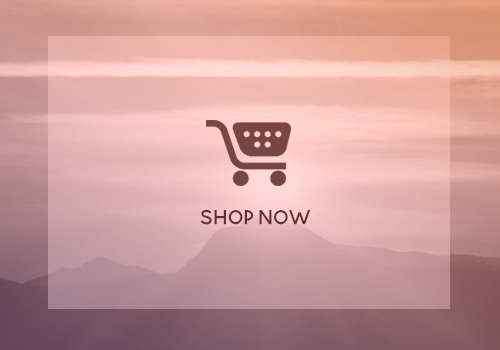 Available as individual studies, or in themed bundles, our books are perfect for those who want to know the Bible better, no matter where they are in their spiritual journey. 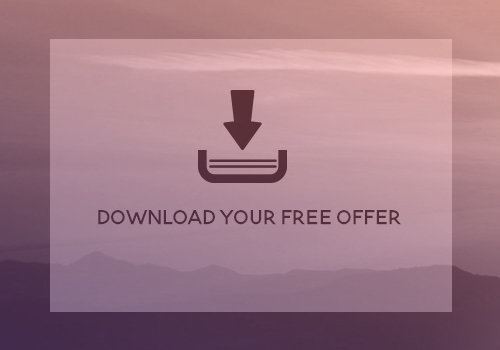 Stay tuned for an exciting announcement about our Personal Growth Digital Subscription Plan!